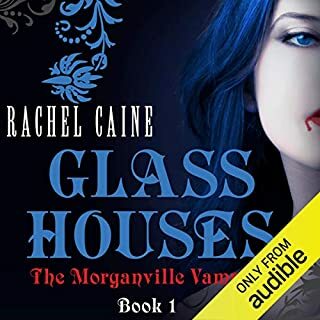 What did you like most about Glass Houses: The Morganville Vampires, Book 1? This book was a nice easy book to listen too. It has a interesting story line full of twists and turns. It's a teen vampire story but all the same it's a good book to listen too. Easy listening with a good plot. The character are very interesting and have there own personalities which draw you into the book. Which character – as performed by Katherine Fenton – was your favourite?